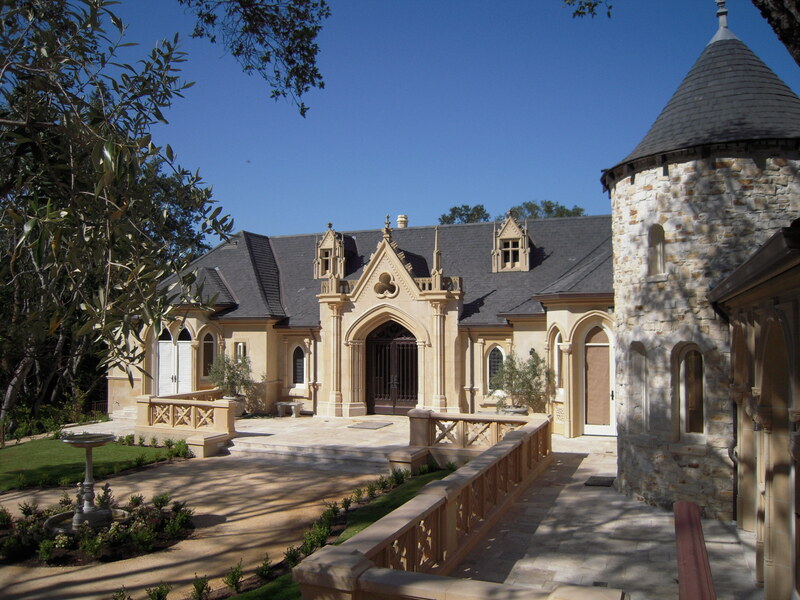 This new home was designed for a family who owned an 18th century Gothic style chateau in the south of France, and who desired to recreate a bit of that lifestyle here in Northern California. 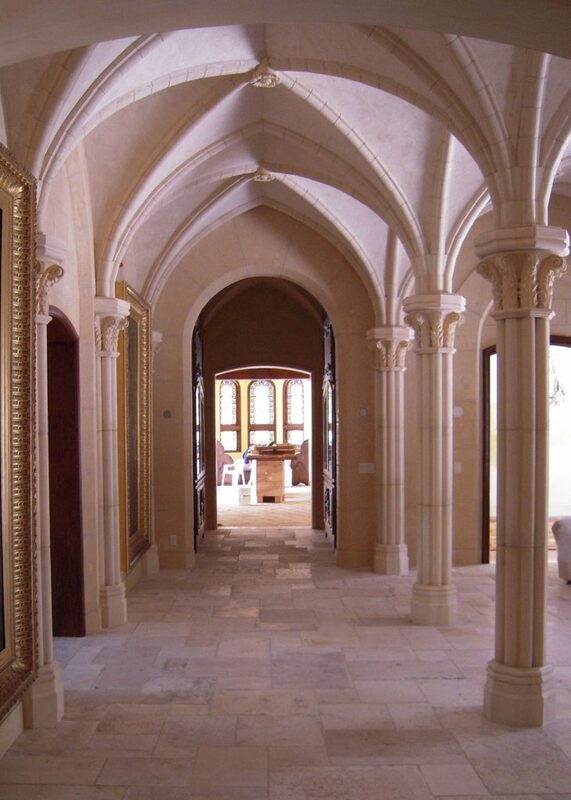 The formal entry and gallery with groin vaulted ceilings opens to a formal living room that incorporates museum quality antique paneling and ceiling details imported from France and Germany. 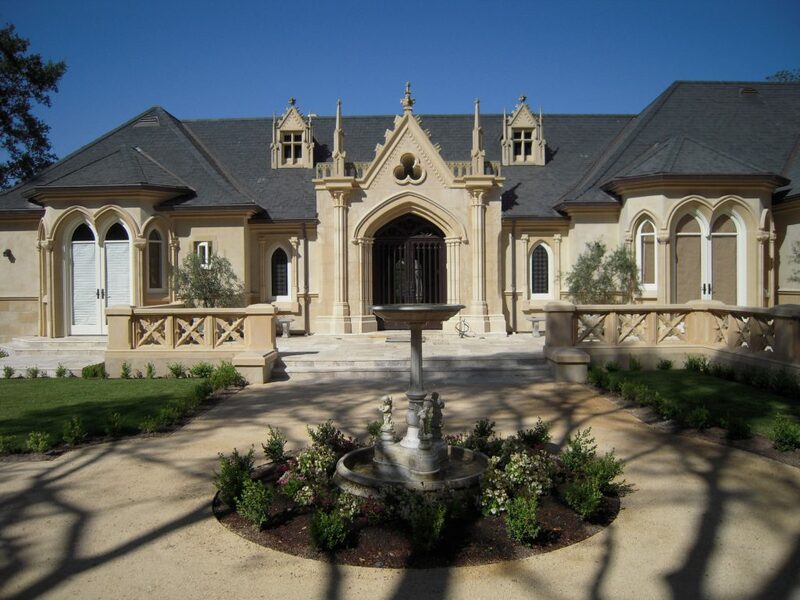 Architectural antiques, furnishings and artwork are built-in to the stunning property in many rooms. 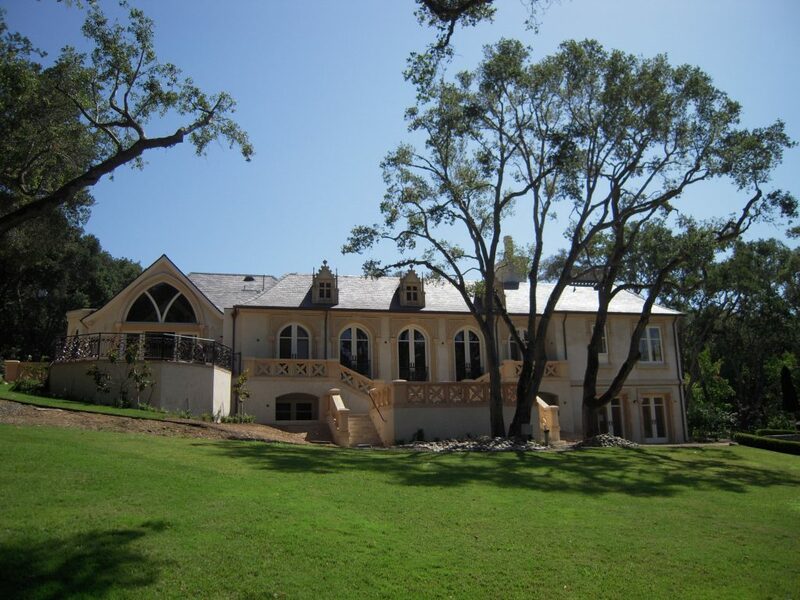 The home is perfectly suited for formal entertaining as well as extended family gatherings. Designed in collaboration with the talented Maidenstone Studios.